We know that family time is precious time, so our delicious ready-to-cook meals let you spend less time in the kitchen and more time around the table. 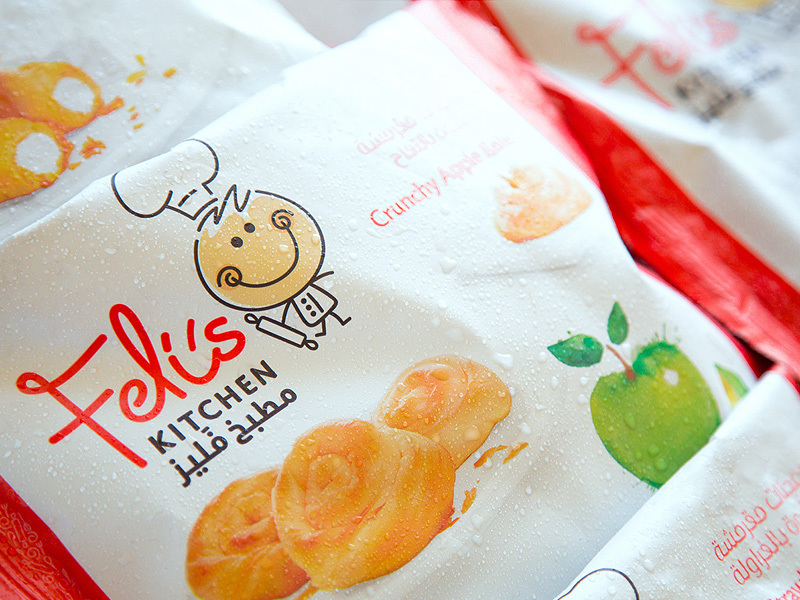 Feli loves to create tasty ready-to-cook meals for your family, giving you more precious time for moments together. 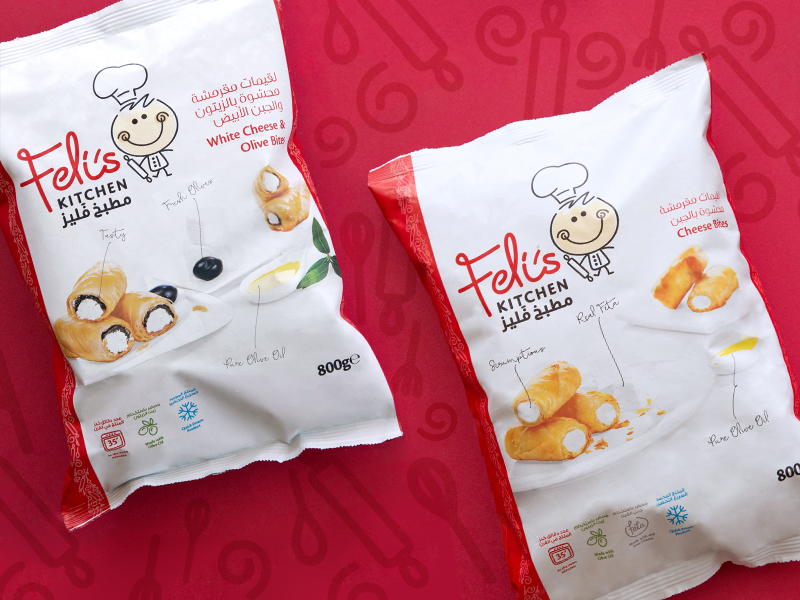 Feli’s Kitchen makes yummy ready-to-cook meals, giving you more time for family moments. 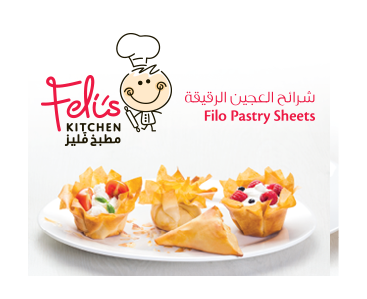 Feli’s Kitchen pastries are a quick and convenient way to serve up tasty food for your family. 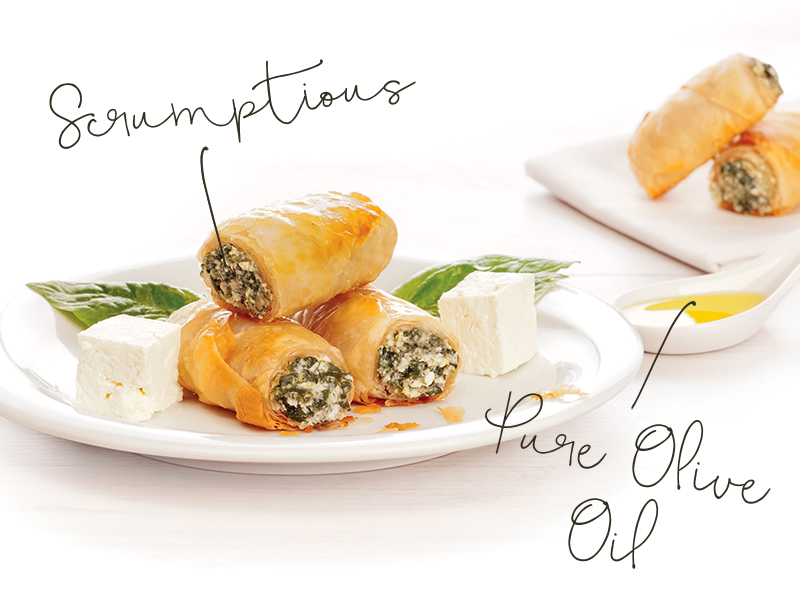 We freeze them quickly to lock in flavour and freshness, so every mouthful is scrumptious when it reaches your dinner table. 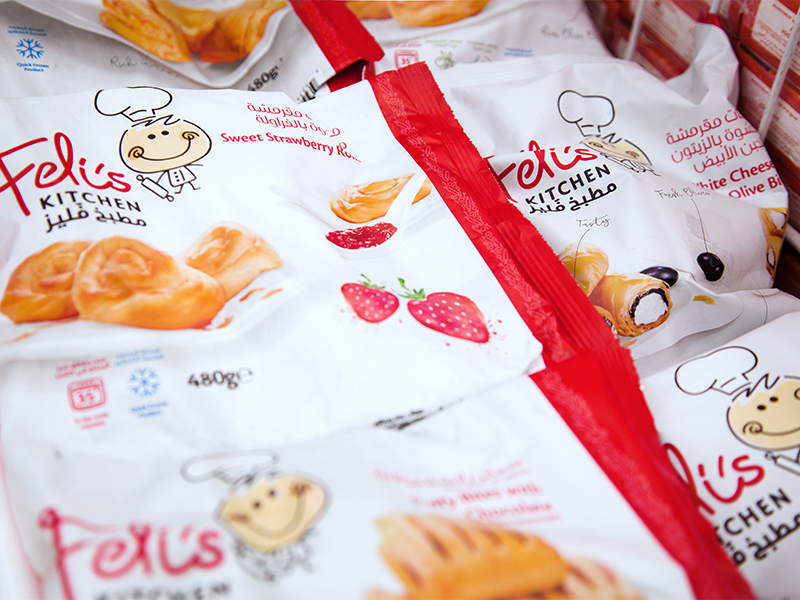 And with 15 varieties to choose from, we’re sure even little tums will be satisfied. 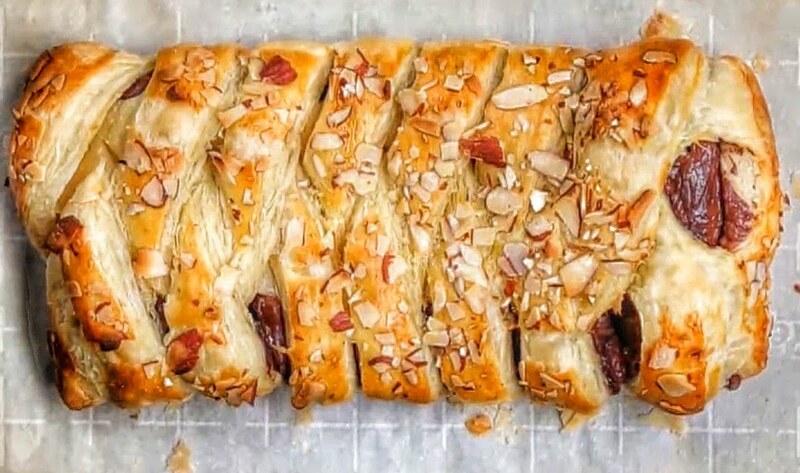 You can even experiment with your own flavours with our do-it-yourself pastry sheets. Feel like indulging in something a little different? 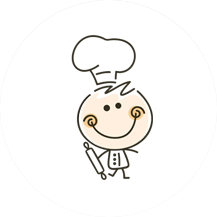 Here’s some inspiration to create your own tasty fillings at home. 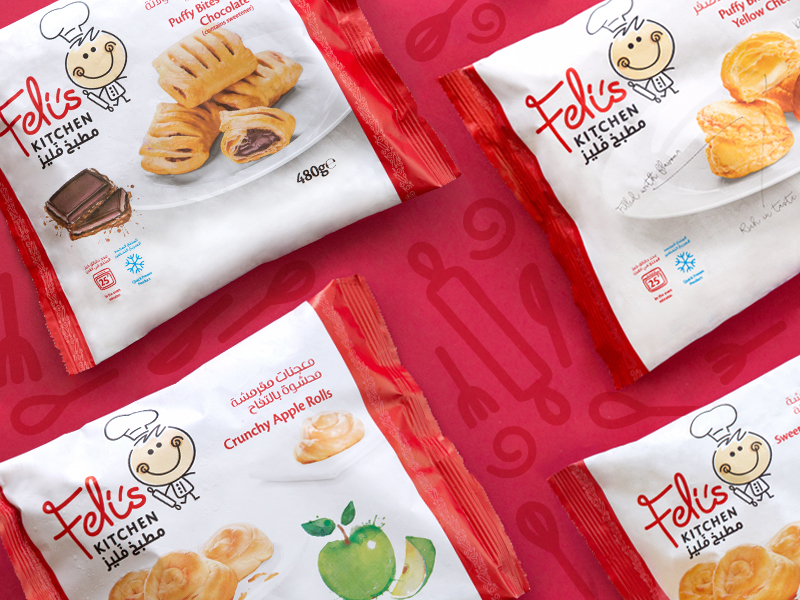 Experiment with our filo, puff and baklava pastry sheets – make a big pie to feed the whole family or small snacks to take on the go.